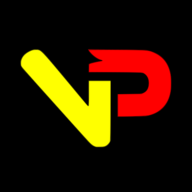 VpopFan has been updated with a fresh new coat of paint for the new year. 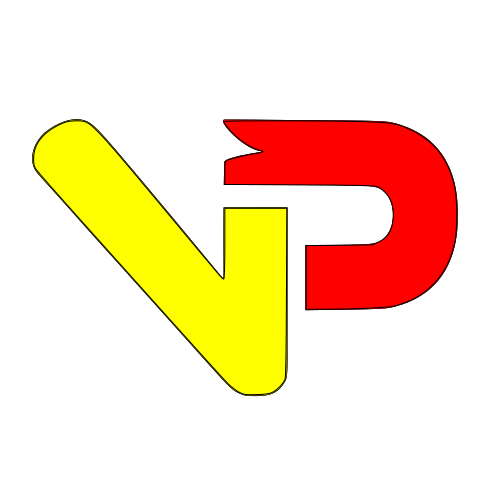 VpopFan has been around for over a year now, and I have written a lot of stuff for it. The original design for the site worked well when there wasn’t much content. It was a site designed to be as simple and free-flowing as possible to make content easily consumable for both mobile and desktop users. As the site now has more features and content, the old design wasn’t going to cut it. In order to make VpopFan easier to navigate, especially for new readers just discovering the website, I have redesigned the layout of the entire site. 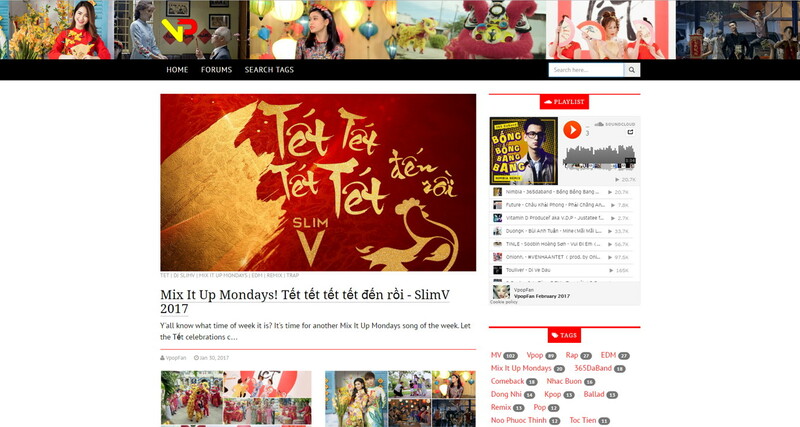 VpopFan now has a more traditional blog layout. With it, there’s now a search bar and a tag cloud to better help new Vpop fans find what they are looking for. I didn’t realize I wrote more than 160+ blog posts until recently. That’s crazy! That’s a lot of articles to go through if you just found the blog today. I hope everyone likes the new site design. It should still look great on both mobile and desktop clients. Responsive web design FTW! It took a lot of work to make it and the forums happen. Sorry for the lack of new articles and Vpop updates. All of my time has been spent working on this technical stuff. RIP sleep.